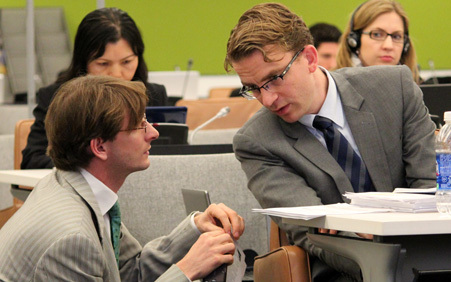 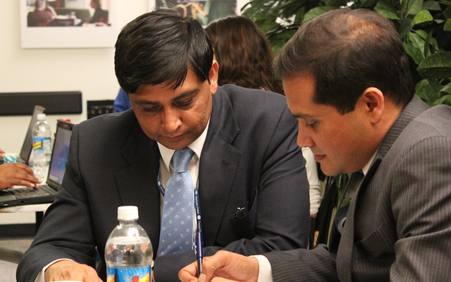 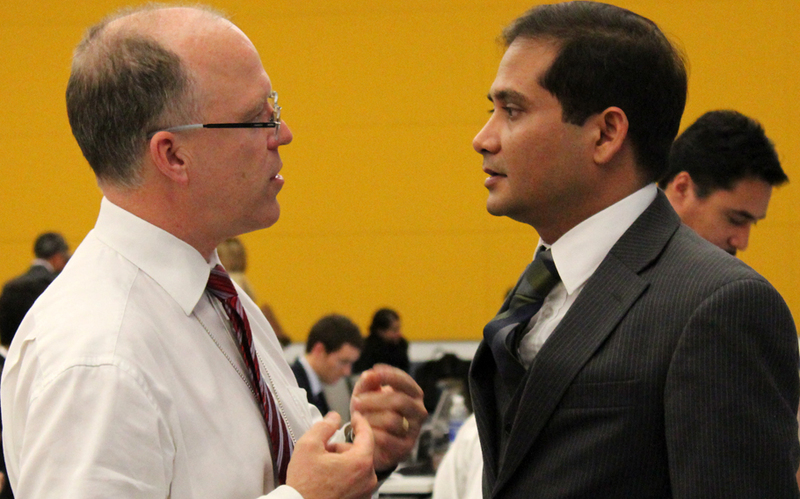 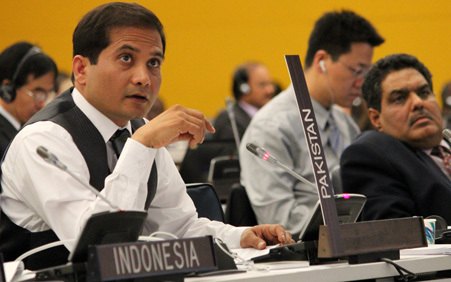 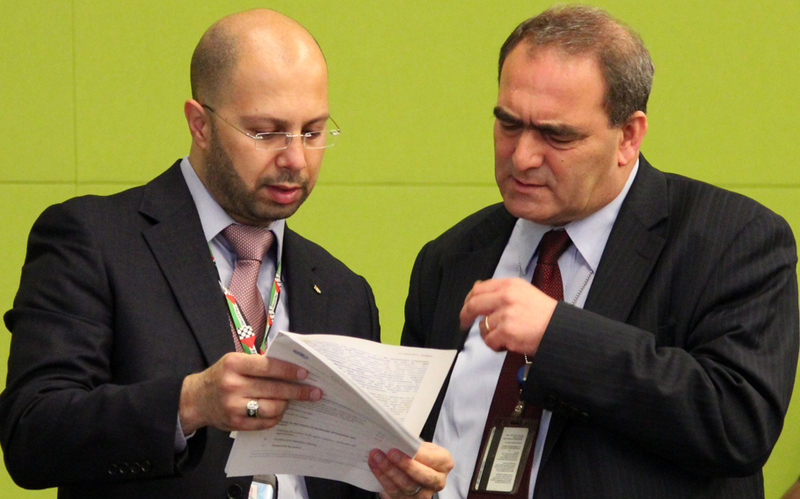 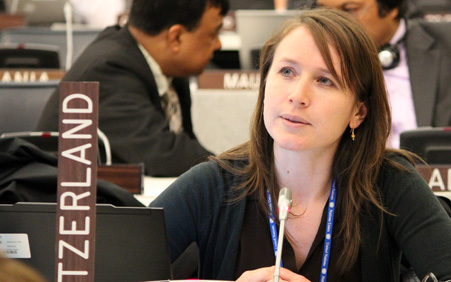 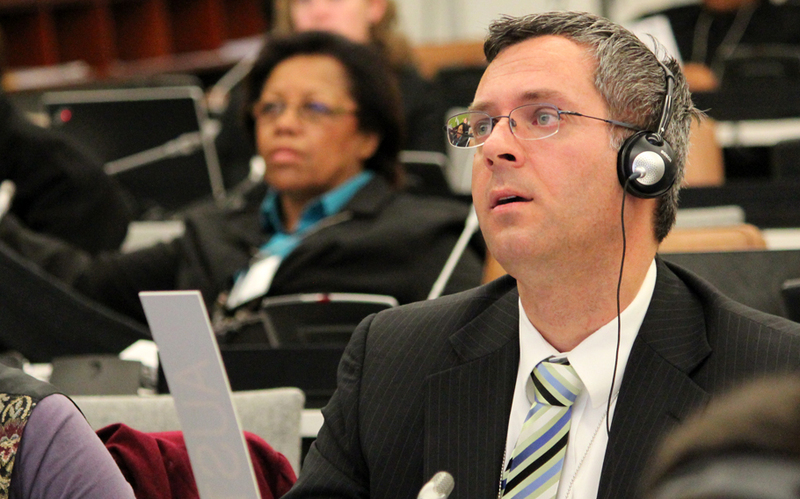 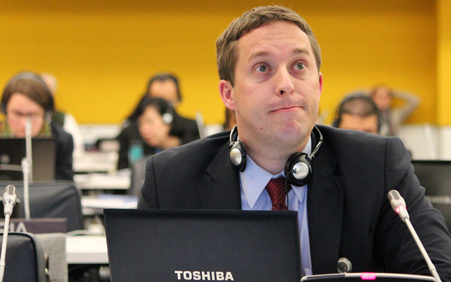 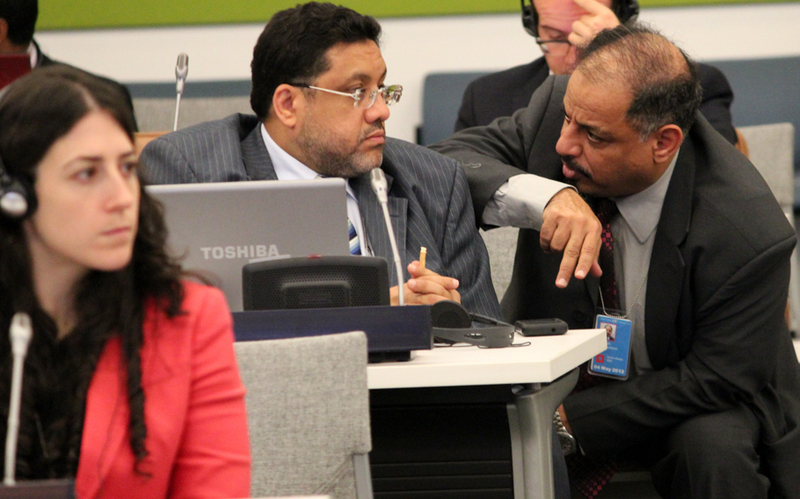 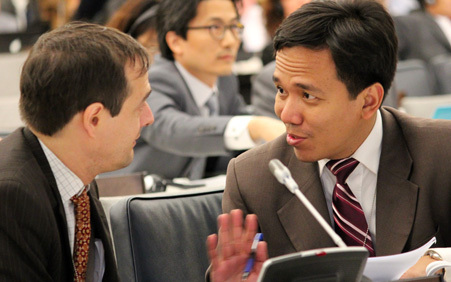 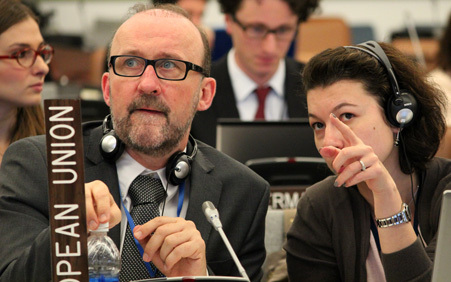 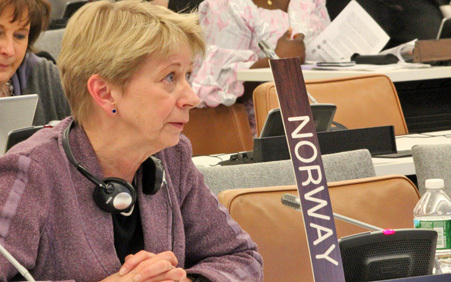 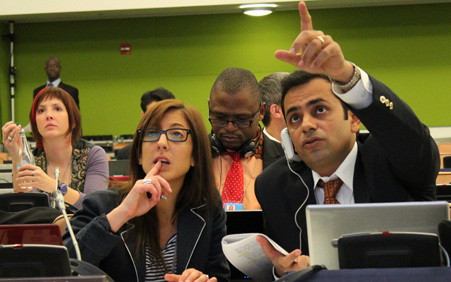 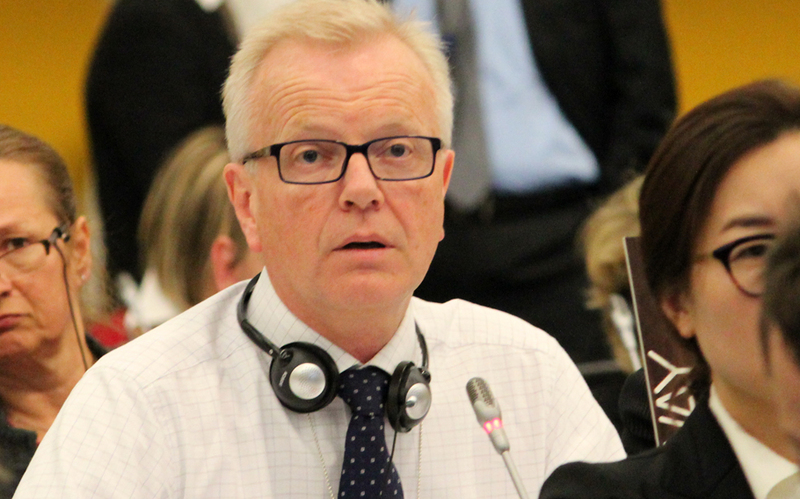 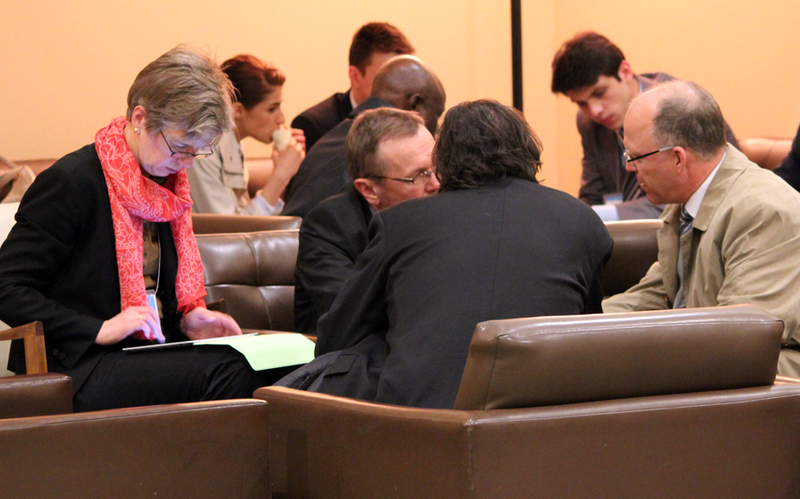 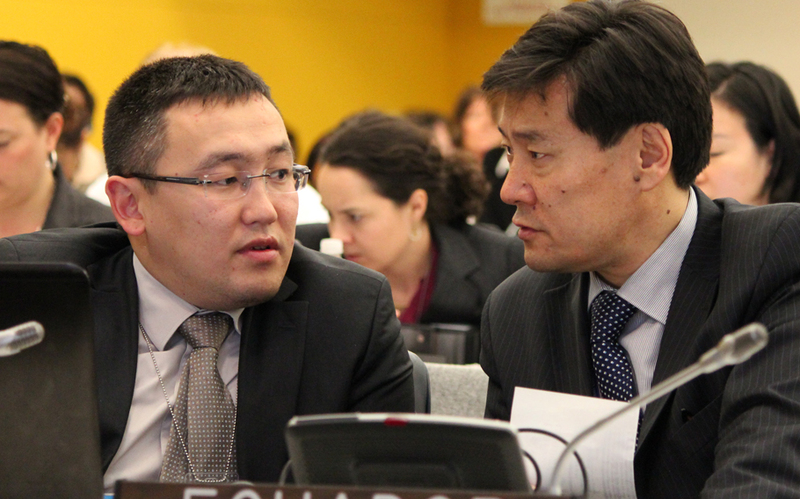 On Thursday, 26 April, delegates continued informal negotiations on the draft outcome document for the UNCSD. WG1 completed its first reading on the thematic areas under Section V (Framework for Action) in morning and afternoon sessions. 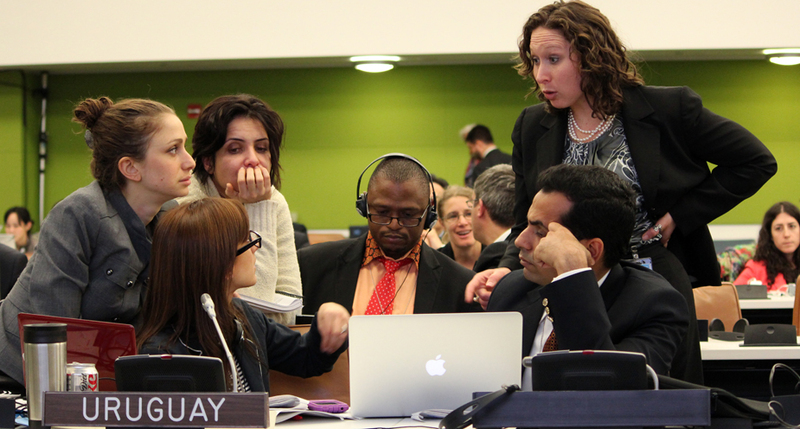 In the evening, WG1 discussed sustainable development goals (SDGs). 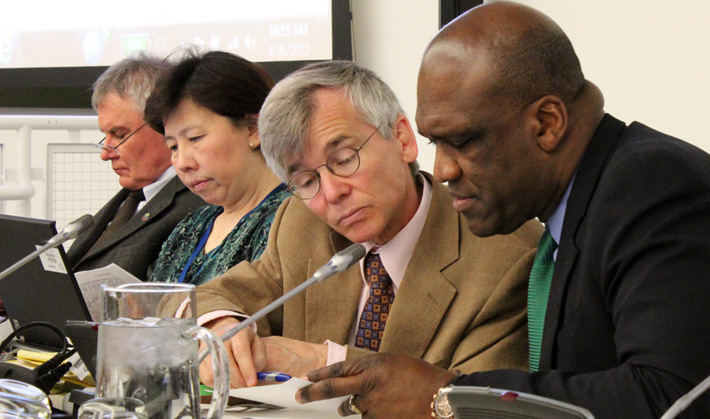 WG2 discussed Section IV (IFSD). 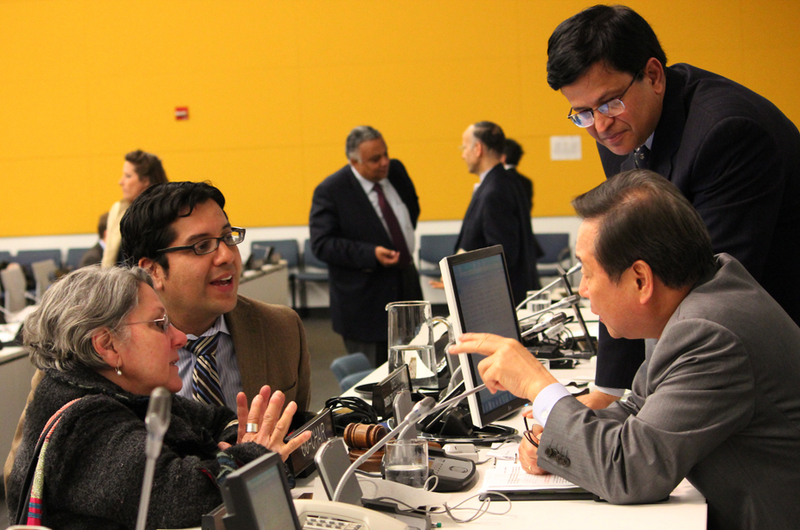 A number of side events were also convened.